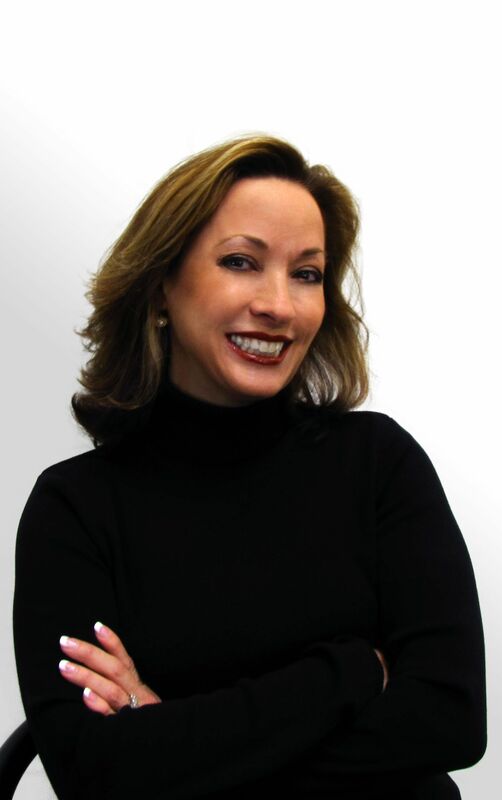 We’re back with Jan Moran! She’s graciously agreed to write up a guest post for us, so let’s all pay attention and learn about perfumes! Hello Selah, great to join your blog today! During my blog tour, I’ve been talking about the writing experience, but today I thought I’d share something different. 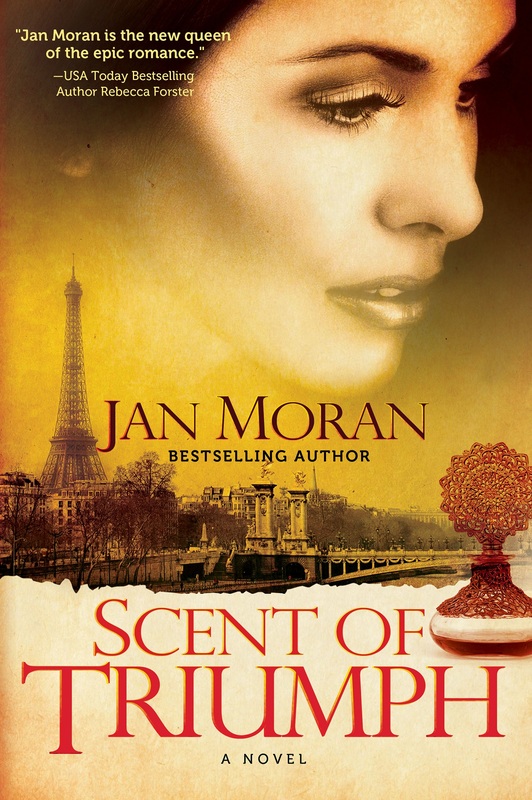 My novel, Scent of Triumph, is a historical story woven with romantic suspense. It features a young French perfumer, so on this tour stop I’ll showcase some provocative perfumes of the period. 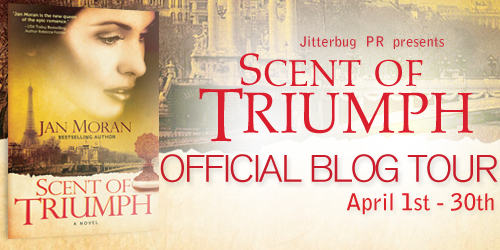 In Scent of Triumph, the protagonist, Danielle Bretancourt, has a number of encounters with perfumers and popular perfumes. Fragrance and aromas are her professional frame of reference, so vintage perfumes are threaded throughout the book. So, to whet your appetite, here are two striking fragrances that were considered avant-garde when they were introduced. Today, they’re just as intriguing. 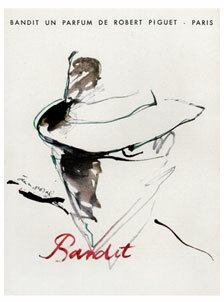 Bandit by Robert Piguet (1944) – Bandit is a classic fragrance developed during World War II for couturier Robert Piguet by Roure perfumer Germaine Sellier. It is a delightfully wicked blend of sultry spices and florals with a long-lasting base of woods and musk, and the interesting of addition of leathery note. Who wore it? None other than the sultry actress-turned-spy Marlene Dietrich. Piguet was a man with a rebel heart, both in design and by action. In 1944, he introduced Bandit in a provocative manner, with runaway models in black bandit masks brandishing toy guns and knives. Remember, this was 1944. During the German occupation of France, Piguet defied Nazi orders to relocate to Berlin, remaining in Paris, in business, for the duration of World War II. Jicky by Guerlain (1889) – Jicky is a fresh fougère from Guerlain that has endured for more than a century. Citrus, lavender, vanilla, and amber form the dominant accords of the classic fragrance, a scent that may be worn by men or women. The Jicky story began in the 1850s when Aimé Guerlain was living in England, studying chemistry and medicine. He fell in love with a woman he nicknamed Jicky, but when he asked for Jicky’s hand in marriage, her family would not allow it. He returned to Paris alone and brokenhearted. More than thirty years later, Aimé Guerlain honored the great love of his life by creating a fragrance that bore her nickname. Guerlain found that when he blended vanilla and vanillin for the base note of Jicky, the result was a rounder, full-bodied fragrance. For the floral notes, he discovered a new solvent technology that produced a potent pure flower essence. Jicky was a breakthrough modern blend that utilized revolutionary technology in the perfumer’s palette. But the year was 1889, and respectable women wore light, single flower scents such as lavender, violet, or rose, or simple bouquets. With its notes of citrus, florals, woods, and spices, Jicky was considered strong and scandalous among proper ladies. The only women who wore such distinctive fragrances were prostitutes, who presumably mixed strong fragrances so potential clients could identify them on the dark streets. Soon men who wanted to be slightly provocative began to wear it. By 1912 women’s fashion magazines began to praise it and women embraced the complex fragrance once considered scandalous. Today, more than one hundred years later, the original formula Jicky remains popular with women and men. So who has worn it? Fans include the legendary Jacqueline Kennedy Onassis, bombshells Joan Collins and Brigitte Bardot, and 007 agents Sean Connery and Roger Moore. Hi Selah, a real pleasure to join your blog today–thanks for having me!